Blog for discussion of the latest and greatest technologies in hardware, software, gadgets and more. I have had the Nokia Lumia 1020 smartphone on AT&T Wireless for over a month now. Overall, it’s a great phone with loads of potential. There are several drawbacks, however, and most have to do with software issues. Believe it or not, this is a good thing because it means that Microsoft can address them in future updates. 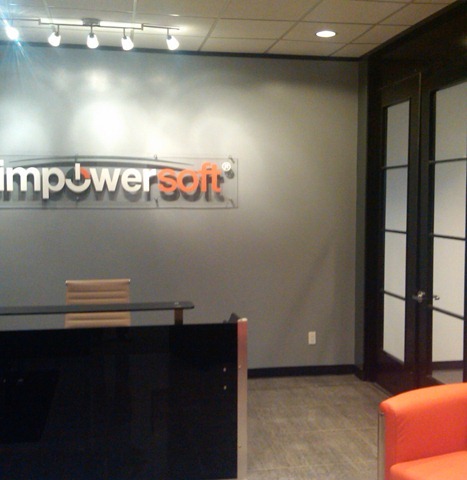 Many people do not know that Impowersoft has an entire department dedicated to Graphic Design. We pride ourselves on having a creative team with great vision to build beautiful websites which are very functional and user friendly. We also work with a great logo designer who has created logos for many of our clients. 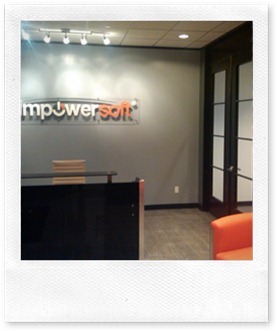 Whether you are new in business or looking for an overhaul to your existing site, Impowersoft can help. In addition to design, we can also assist with Search Engine Optimization (SEO) and Search Engine Marketing (SEM) needs. Most of our projects involve building a Content Management System (CMS) along with the site which allows our clients to modify aspects of the site themselves. This reduces costs in the long run. Typically, this is used for those customers who have frequently changing products, services, news, etc.